The Nokia 7.1 is not, to answer this post's titular question, its second coming. But I spent a little time using it earlier this week, and at $349, it packs a fairly good value wallop in a segment of the market that sees little love in this country, despite the unending chants across the internet for an affordable, high-quality smartphone. That easily makes the 7.1 the most important Nokia handset to launch in the US yet - far more so than the budget 3.1 or the Moto G-targeting 6.1. Even if the 7.1 sells fewer units than either, it's a critical test for a company that has hung its success on two widely-loved principles: good value for money and un-messed with, quickly-updated software. Pre-orders open in the US tomorrow, October 5th, and shipping starts on the 28th. Below, you'll find a quick specification rundown. 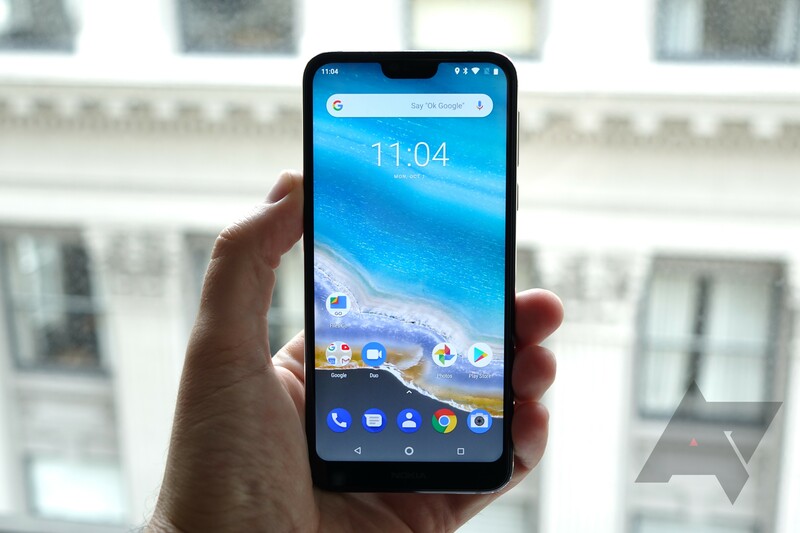 The 7.1, as you've likely surmised, doesn't upset the proverbial apple cart - it's shipping with Android 8.1 but will receive an update to Android 9 Pie by the end of November, and like every other recent Nokia phone, it's Android One certified. That means minimal bloatware, fast updates, and a very Google-defined Android experience. And it's hard to find fault in the basic formula here - Nokia is doing things right in a way few smartphone manufacturers are, and it's doing so across a wide range of the price spectrum. 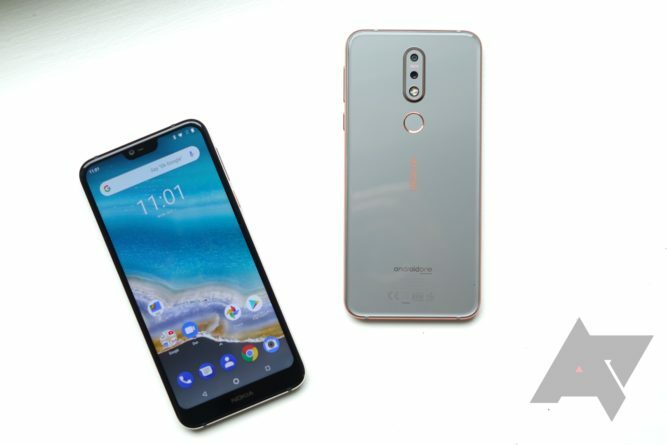 On that spectrum, the new Nokia 7.1 fits squarely in the middle. 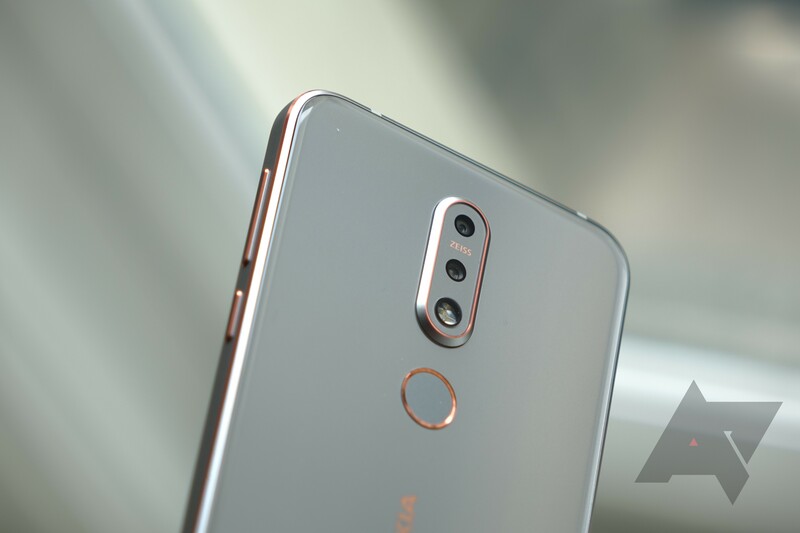 It doesn't have flagship ambitions - a Full HD LCD display and a Snapdragon 636 processor keep expectations in check. 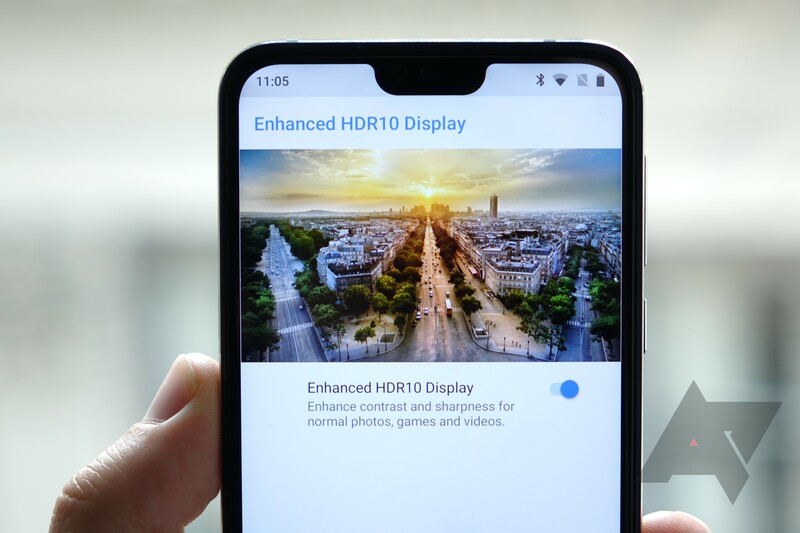 But it's no slouch, either: that screen supports HDR10 output (including a forced upscaling mode), its dual rear cameras use depth sensing for portrait captures, and an all glass-and-metal construction lend it a feeling of quality previous Nokia HMD devices to date have generally lacked at this price point. The 7.1 feels premium in a way I'd expect of a phone costing significantly more, though glass does tend to play that trick on us with its smooth, glossy perfection (not that I'm complaining). The silver finish has these wonderful copper accents - it's probably the prettiest mid-range phone I've ever seen. In particular, the new silver color with its copper-tone accents is absolutely striking. It's easily the prettiest phone Nokia's built (sorry, Scirocco), and I think that on looks and feature value-for-dollar it stands alone in the US market. Certainly, in countries like India, China, and parts of Western Europe, brands like Xiaomi, Huawei, Honor, and Nubia are providing ample competition for HMD's Nokia. But in America, none are players, leaving a segment of the market wide open for a new player. How big that segment really is is an open question, though: cheap financing has made very expensive smartphones very affordable in the US, and the demand for an unlocked $350 smartphone is guaranteed to be meager by comparison. That's just how things are here. But given the size of the US, even a small market can be enough to carve out a business. 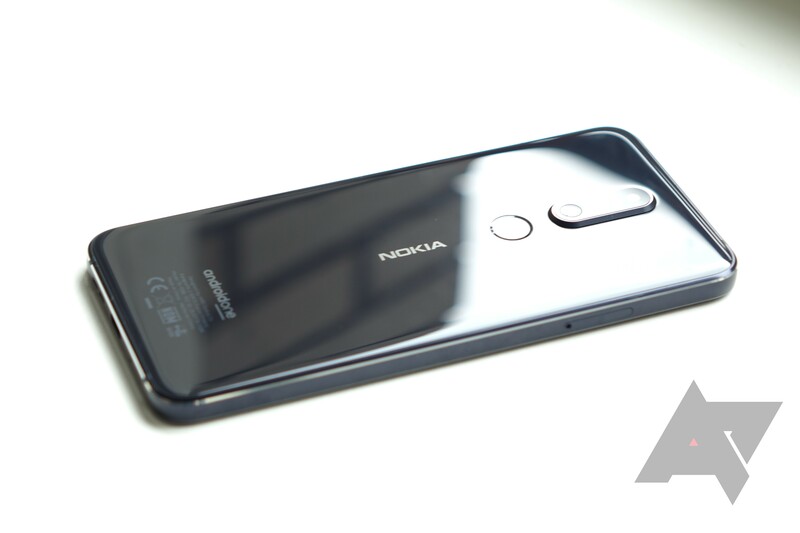 As to the qualities of the phone itself, it's typical Nokia: performance is good, I think the HDR-ready 1080p LCD looks nice, and the notched cutout isn't much of an eyesore. 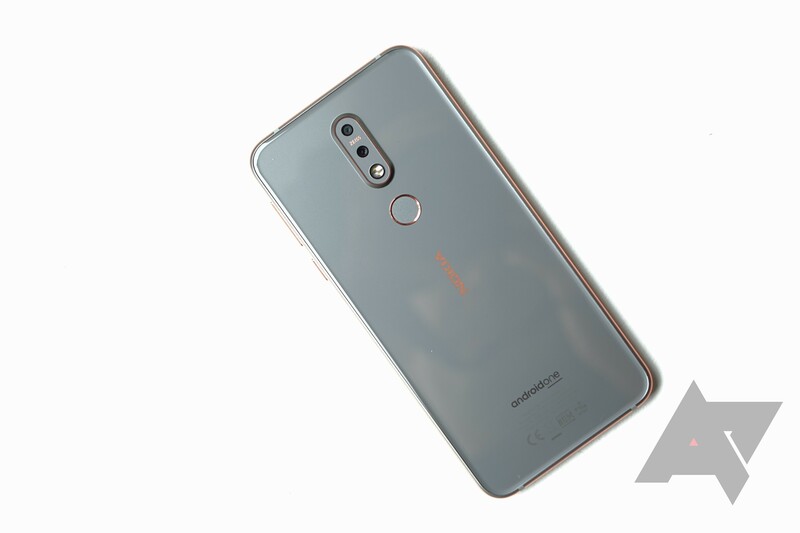 At 5.84" with a 3060mAh battery, I suspect battery life will be reasonably good, and the Snapdragon 636 is a very respectable chipset that appears in phones costing far more, like Moto's $500 Z3 Play. The US version of the 7.1 will pack 4GB of RAM and 64GB of storage, too, and it's hard to argue against those numbers at this price. Numbers that actually line up with the OnePlus One four years ago, which launched with a 3/64GB SKU for the same price ($349). Oh, and the 7.1 has a headphone jack - in case you were curious. And, in many ways, the 7.1 improves on OnePlus' value formula. By using Android One, speedy software updates are assured, something OnePlus has struggled with over the years. And Nokia's more robust distribution and scale mean the company can offer an entire portfolio of smartphone choices to customers, as opposed to OnePlus' more one-size-fits-all approach. I, for one, am excited to see some competition to come to the value segment of unlocked smartphones here in America. Here's to hoping people are actually interested in buying them.